We are well Known team for its Marble carving work here in world wide. With a team having specialization in this Stone Wall Panel carving we have emerged as leaders in marble carving. This stone Wall panel is a perfect example of art bounded with luxury. 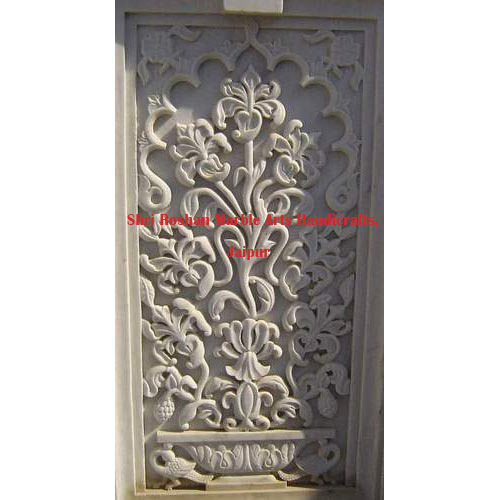 Beautiful carved stone panel from single piece with a spell bounding carving done. We have provided our quality services to various national & international customers from cities like Kolkata, Nagpur, Delhi, Dubai etc.